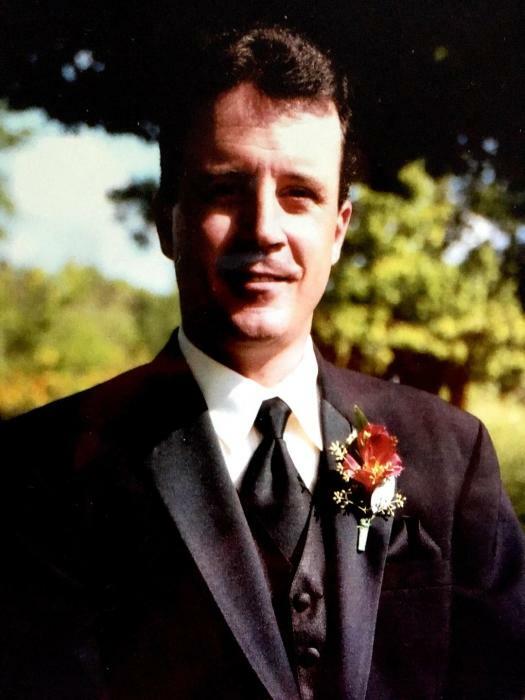 James Daniel “Brother Dan” Griffin, 50, of Lauderdale Lakes, FL, formerly of Crystal Lake, passed away July 14, 2018 at his home. Beloved son of Katherine L. Daley and the late James Daniel Griffin; loving brother of Sean Patrick, Timothy Joseph (Kendra), Michael Christopher (Nancy Heintz), Sarah Brigid Ann (Jason) Fujino, Charles Terrence and Maureen Katherine (Chad) Olson; cherished uncle of Declan, Tygh, Gavin, Grace, Gabrielle, Aiden, Michael, Alexis and Carter; devoted grandson of the late Evelyn “Gram” and William Barton; fond nephew and cousin of many. Dan had a smile that lit up any room and his laugh was so infectious that it could easily send one in to a fit of belly laughter. He was a happy go lucky guy that lived for his family and friends and was especially sweet to his nieces and nephews. Dan was an exceptional story teller and so easily connected with everyone he met, that he became known as “Brother Dan”. He was extremely technologically savvy and possessed a great talent to fix things. Dan’s cooking skills were outstanding, and he was happiest to share time and his home-cooked creations with his family and friends, especially everybody’s favorite, his spaghetti sauce. He loved music and dancing and acquired a vast knowledge of music having spent his high school years working at Flip Side. It was this trait that influenced his siblings’ taste in music. Dan also had a great passion for animals and as a boy, he was a competitive equestrian and spent as much time as he could visiting the stables. Later, as a young man, his love of the ocean was inspiration enough for him to move to Florida where he resided for more than 25 years. He will be deeply missed. A memorial visitation will be held Sunday, July 29, from 1:00 p.m. until time of Celebration of Dan’s Life service at 3:00 p.m. at Park Place Banquets, 406 W. Woodstock St. in Crystal Lake. In lieu of flowers, memorial contributions may be made to Helping Paws Animal Shelter, 2500 Harding Ln, Woodstock, IL 60098.